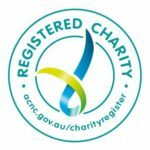 This resource is part of WINGS of Hope’s major educational initiative in the form of a unique book and DVD for children and families bereaved by suicide. 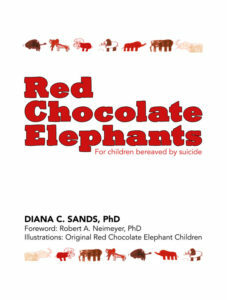 Created by Dr Diana Sands, Red Chocolate Elephants book and DVD which includes voices and artwork from children bereaved by suicide and features their words, feelings and experiences after suicide loss. You can purchase or donate a copy of the book to a school, a family and community group to assist those bereaved by suicide. Please visit our shop if you would like to purchase a copy or click on donate to assist in the Red Chocolate Elephants project.